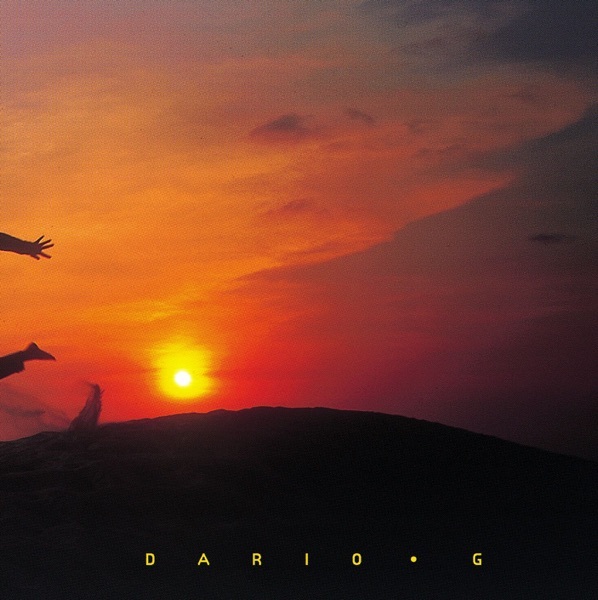 A brand new music event is set to take place in Dublin this May. 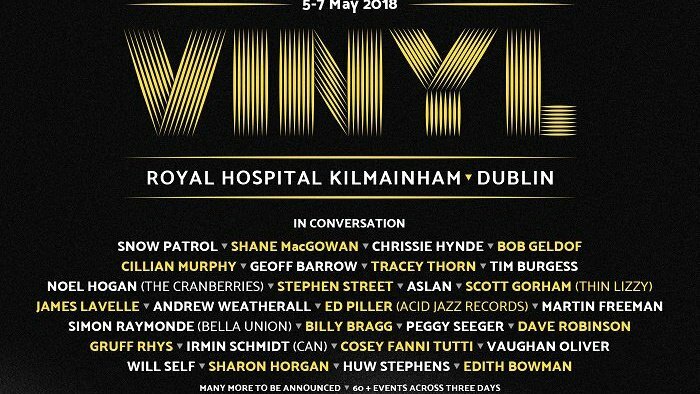 VINYL is scheduled for the Royal Hospital Kilmainham from May 5th - 7th and will see live interviews with some big names in the music industry including Snow Patrol, Shane MacGowan, Bob Geldof, Cillian Murphy, Noel Hogan of The Cranberries, Aslan and many more with even more names to be announced! 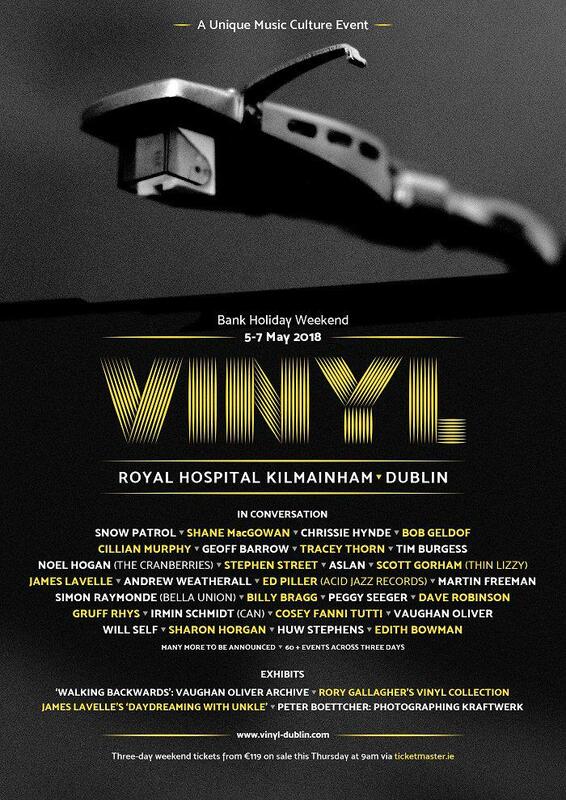 Exhibitions including Rory Gallagher's vinyl collection, panel discussions, pop-up stores, signings and more will also be happening throughout the weekend. Tickets for the event will go on sale this Thursday from 9am on Ticketmaster and are priced from €119 for a three day weekend ticket.